Asin attends a press conference of her upcoming film “All is Well" in Ahmadabad. Bollywood actors Akshay Kumar, Sidharath Malhotra, Jacqueline Fernandez and Yuva Sena president Aditya Thackeray during the graduation day ceremony of womens self defense center, in Mumbai. 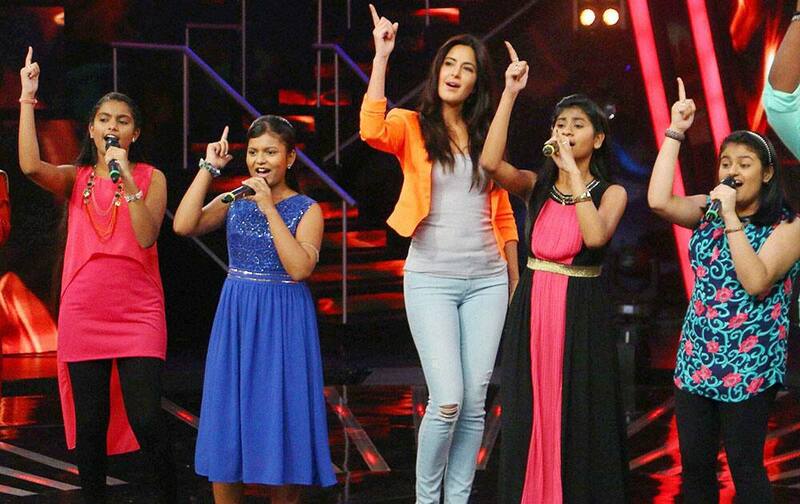 Bollywood actor Katrina Kaif dances with kids during the promotion of film Phantom on the sets of Indian Idol Junior 2015 in Mumbai. Former Indian cricketer Virender Sehwag, Bollywood actor Parineeti Chopra, Arjun Rampal and Sony TV artists Aman and Sangeeta. during 35th India day parade in New York City. 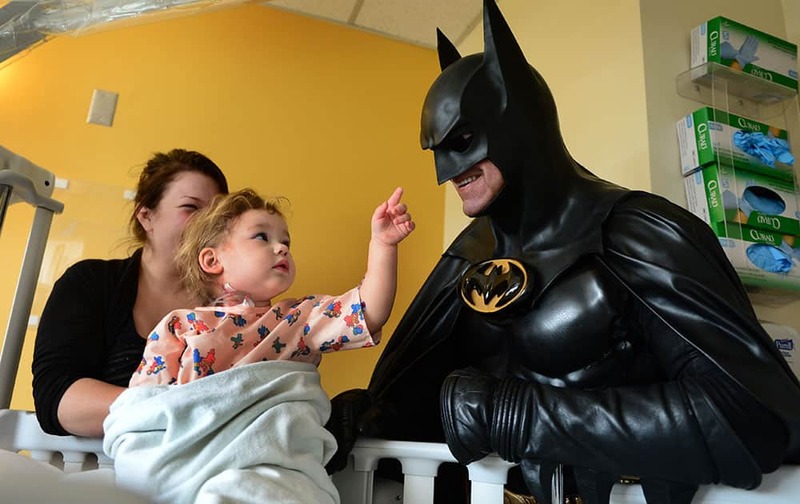 Leonard Robinson, dressed as Batman, visits Mattie Dillon on the pediatrics floor of Charleston Area Medical Center Women and Children's Hospital in Charleston, W.Va.